“This week, Gilles is joined in the studio by the vocalist behind Haitus Kaiyote, who goes by the name of Nai Palm, straight of Melbourne. 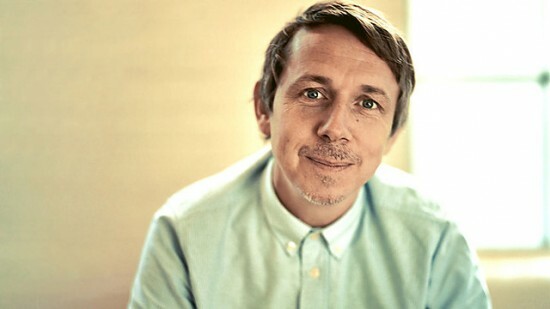 Check out other Gilles Peterson shows here and subscribe to the feed to get good music in the future. Support the show by listening to the stream over at 6 Music! Another great GP session ahead of his annual Worldwide Awards show. And it’s a live show.